1989-2019 Now in our 30th year. 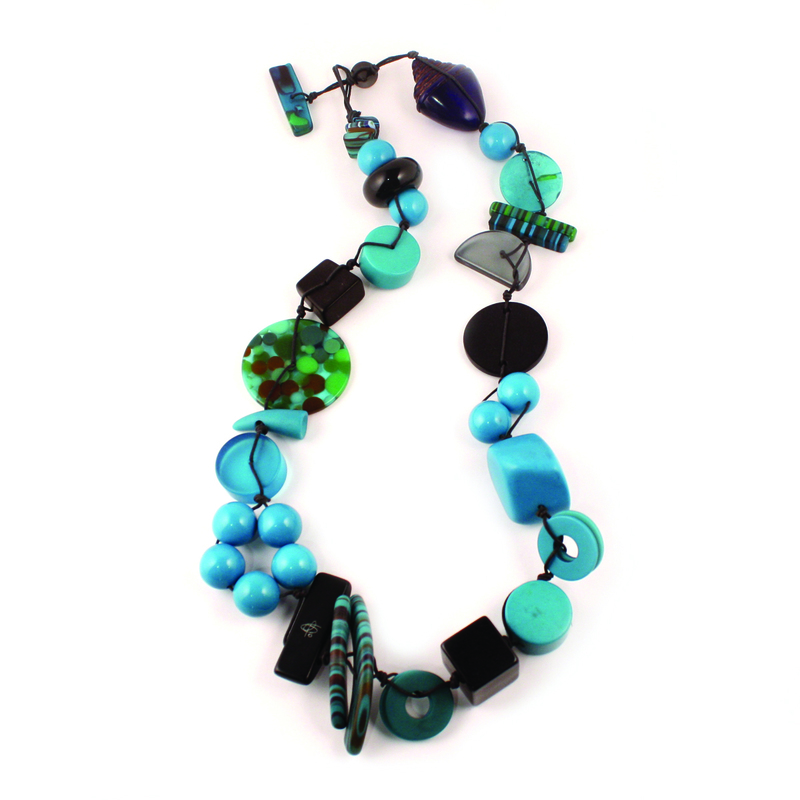 The Bead Society of Great Britain, (formed in September 1989), is a subscription-based, non-profitmaking, non-commercial venture run by a permanent Team who work voluntarily. 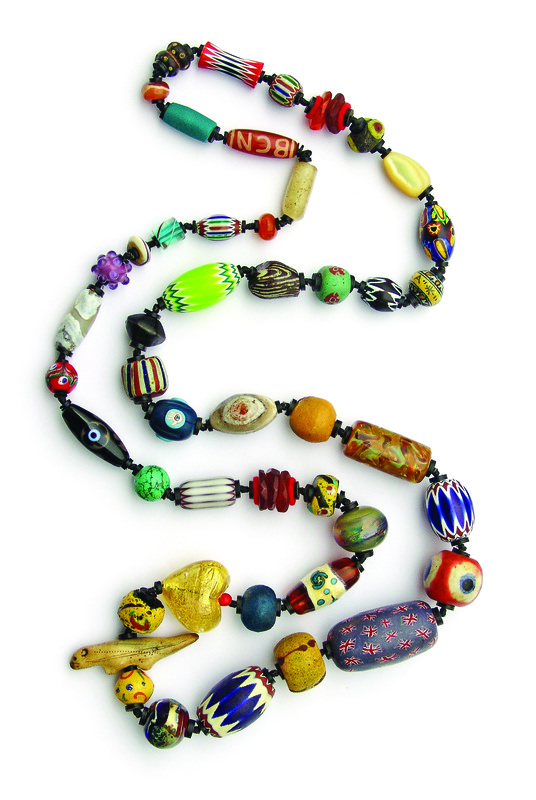 The Society is open to all those who have an appreciation, either private or professional, of beads ancient and modern, of all shapes, sizes, materials and colours; their techniques of manufacture, and their application. 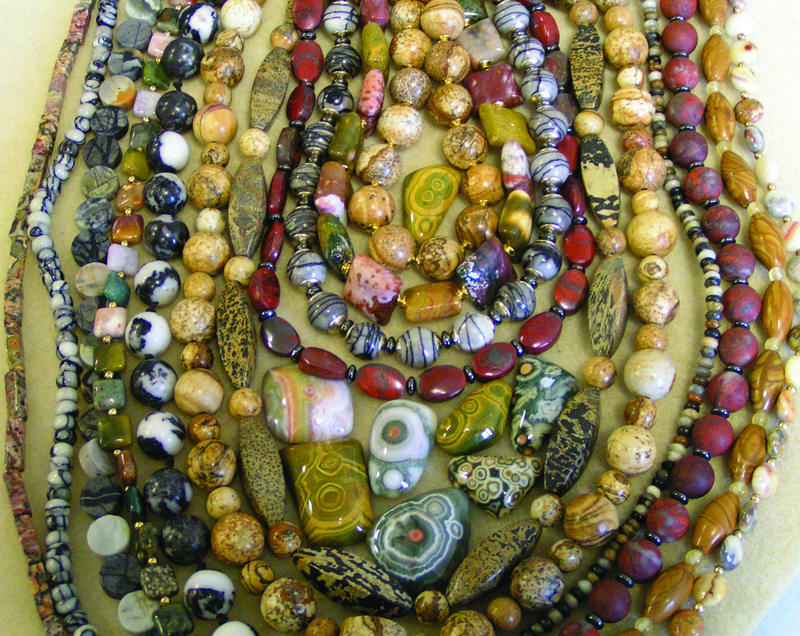 The aim of our Society is to encourage and share knowledge and enjoyment of every type of bead, to improve the accuracy ofinformation and the skills of making, using, caring for and collecting beads, together with the understanding of the many peoples for whom beads are so important in their lives. The Society currently holds two-three meetings each year - lectures/workshops and an AGM. We have a varied program of courses, meetings and workshops, most are FREE to members. The Society numbers among its members private collectors, researchers, dealers, jewellery makers, bead embroiderers, beadwork weavers (on- and off-loom), makers of beads, and many others - so there's a place for everyone! The new Journal is back from the Printers and will be in the post in the next few days. Renewal forms will be enclosed, where needed. all 40 pages are in colour. 3 Times a year for £12 a year.